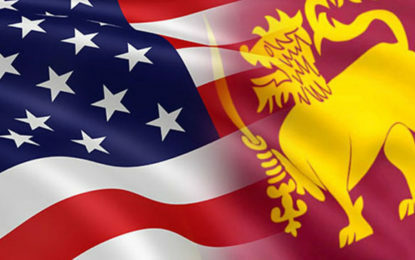 (FASTNEWS|COLOMBO) – Wider scrutiny of the mushrooming Twenty20 and T10 leagues around the world will be the key issue on the discussion table when the International Cricket Council (ICC) begins a series of meetings, from Tuesday. The threat of corruption in the game has increased with many ICC members following the cash-rich IPL in starting their own T20 leagues. Afghanistan is the latest to join the T20 bandwagon and its league is going on in the UAE. 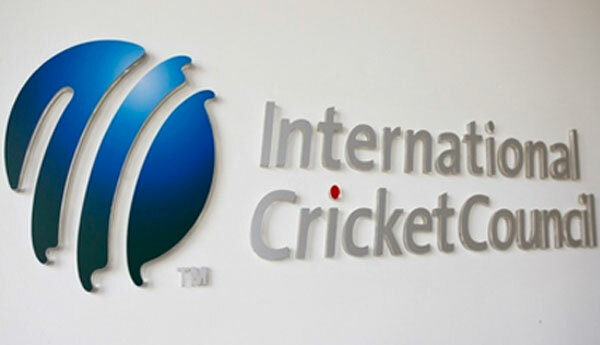 After the exponential growth of the T20 format, the ICC now also has to deal with the T10 league which got the world body’s sanction last year. Ahead of the meeting, Geoff Allardice, ICC general manager of cricket, had acknowledged the risk posed by the growing list of leagues. The ICC approval for T20 leagues will be harder to get, said Allardice. “It’s not just going to be an open door for any promoter to come in. I think it will be a bit harder to get sanctions in the future and any tournament would need both the support of the home country and the ICC,” he added. Among other issues to be discussed at the October 16-20 meet, will be the playing conditions of the inaugural World Test Champions which begins after the 2019 ODI World Cup. “Points structure for the Test Championships needs to be put in place. Another issue will be cricket’s inclusion in the 2028 Olympics which was also discussed in the last meeting,” said a BCCI source.